Welcome to Substantial Lion Glass Studio, LTD. Online. 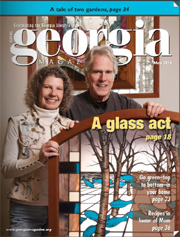 Since 1975 Doug and Pamela Mayer have been creating quality architectural glass art in the Atlanta area near their home as well as for spaces across the country and around the world. 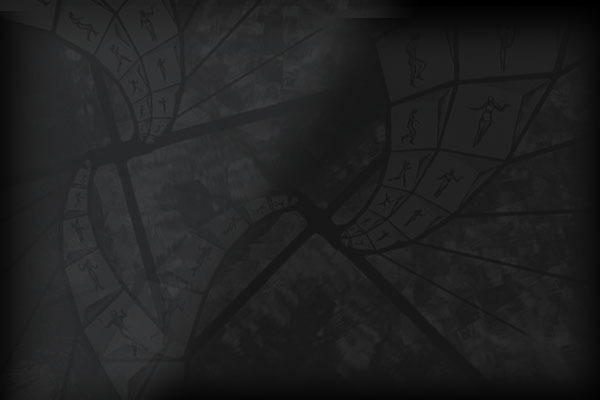 Their commissions in commercial, residential, and liturgical glass applications continue to push the technical and aesthetic parameters of the traditional stained glass vocabulary. To browse our portfolio, please select the desired category of work to view (below) or click the portfolio icon (right) to browse all images.